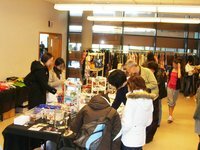 We'll be selling kimono, haori, yukata, obi, tabi socks, geta, hair accessories, key charms, coin purses, scarves, jewelry, etc. wapac2 . Last modified Oct 30 2017 2:07 p.m.